Protecting profit and reducing claims through effective change control on contracts and projects. Providing a consolidated, configurable dashboard for project stakeholders. Helping to develop configurable key performance indicators. Standardizing processes for repeatable success. Integrating accounting and project management from a single source. Avoid surprises on projects with real time project information and project alerts. Standardize document process workflows and centrally stored project documents to minimize the risk of claims. Build web platforms for access to real-time information. Manage current and future labor and equipment needs across projects through a centralized resource pool. Create accurate cost estimates based on historic information. Manage multiple cost / profit center performance. Integrate document control for email, scanned images, photos, and more. Integrate job cost, service management and work order management. Analyze profit by crew, resource, branch, territory or other metrics. Model and analyze impacts due to factors such as weather delay, accidents, and vendor delays. More than 1,000 construction companies use Spectrum® Construction Software to manage their complex businesses. Dexter + Chaney's Spectrum Construction Management Software includes 28 integrated modules that handle construction project management, construction accounting, service, equipment management, human resources, document imaging, remote connectivity, and data sharing. It is more critical than ever to develop the optimal project plan to get the job done right: on time and on budget. One project gone bad can eliminate the profits of the entire year, or worse. You need a partner you can count on to eliminate surprises. Phoenix Project Manager was developed by construction scheduling professionals to simplify managing projects and it delivers a powerful tool to handle everything from simple projects to the most complex construction programs. 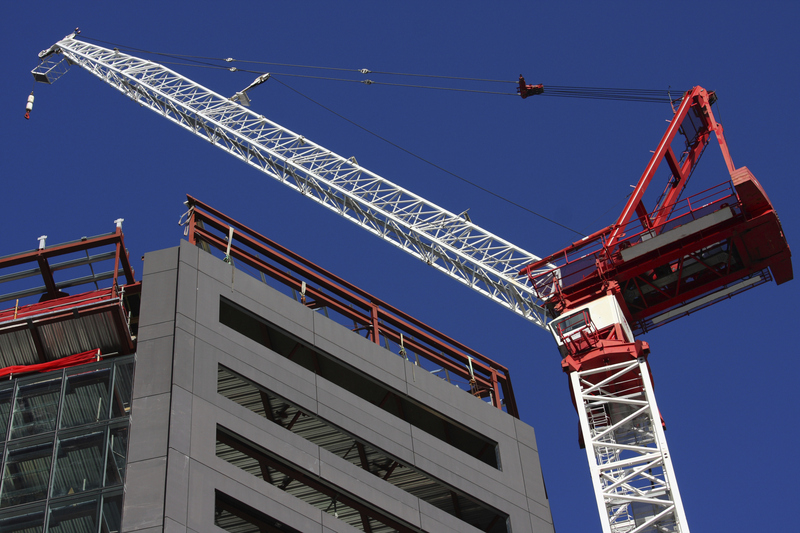 19 of the top 20 engineering and construction firms use Oracle's Primavera solutions to manage time, cost, resources, risks, contracts, and documents. TopBuilder Solutions provides Customer Relationship Management (CRM), Lead Management, Email Marketing and a Branded Newsletter to commercial builders and contractors across North America.